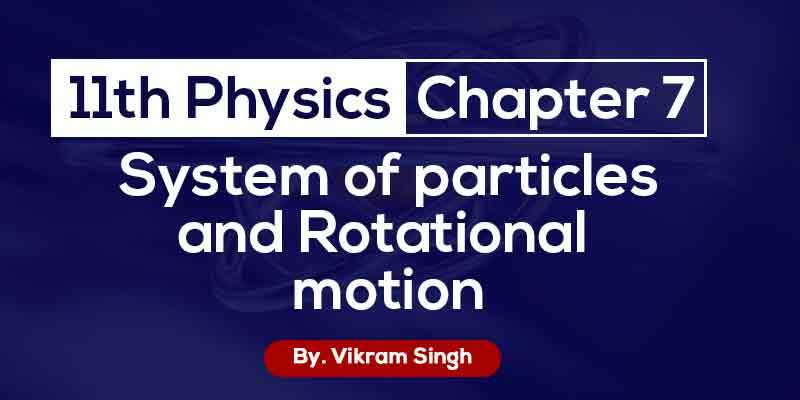 200+ videos which cover the chapter providing in-depth knowledge. 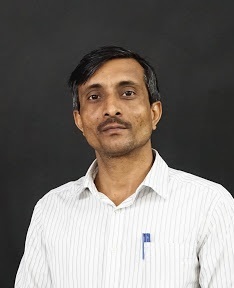 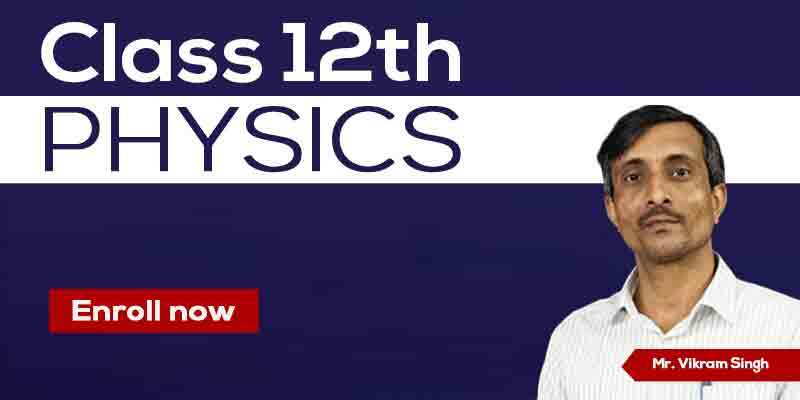 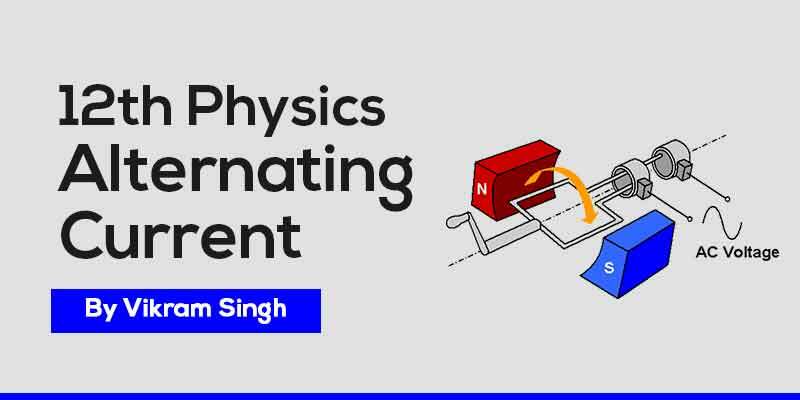 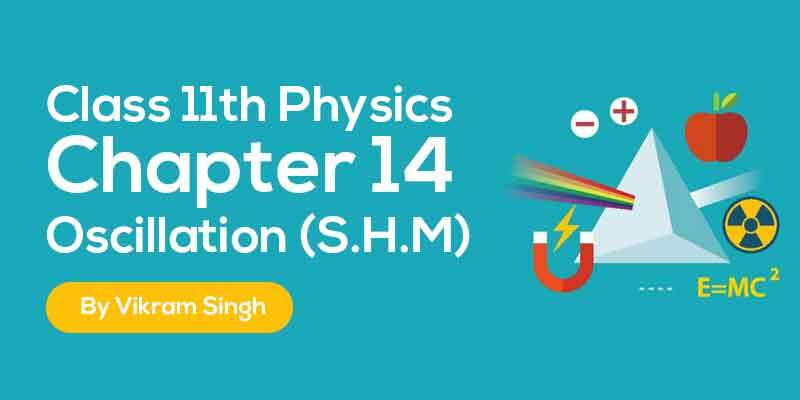 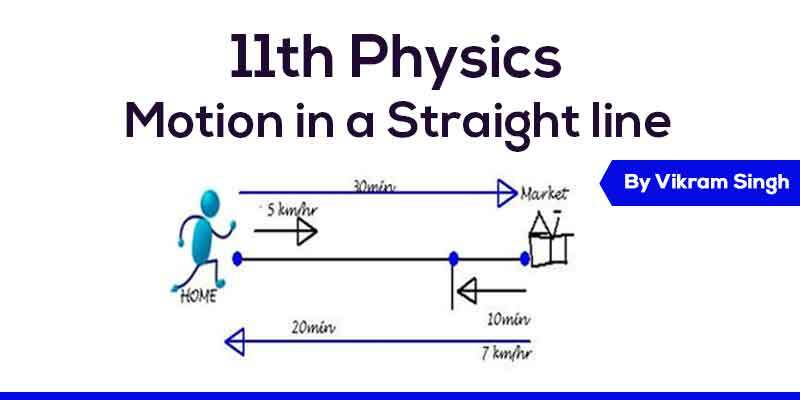 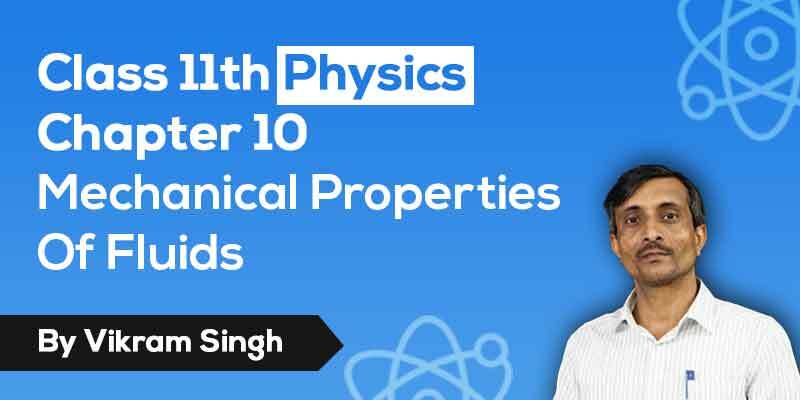 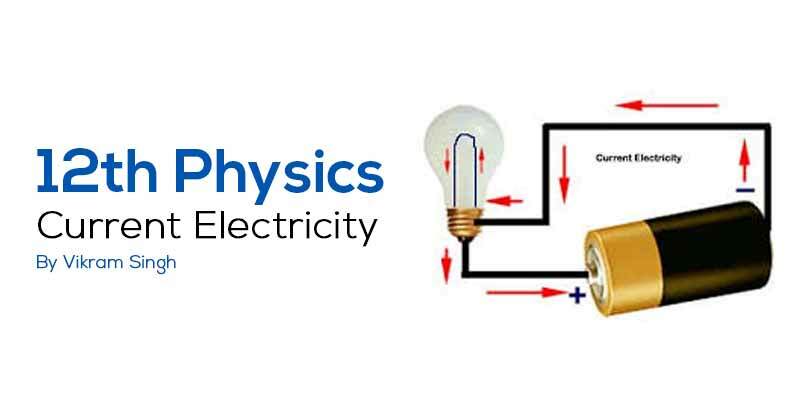 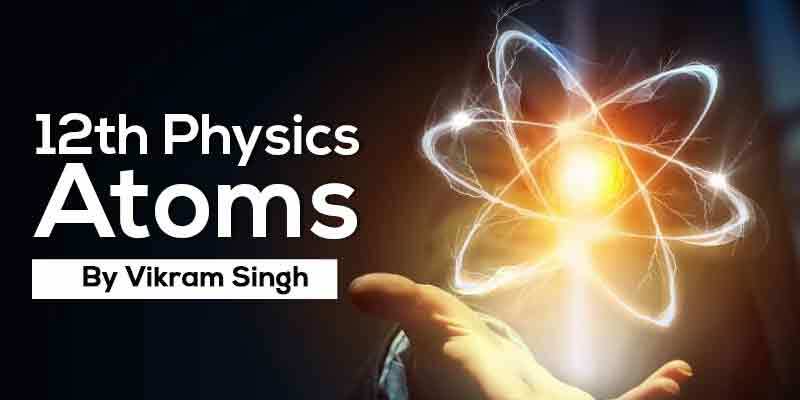 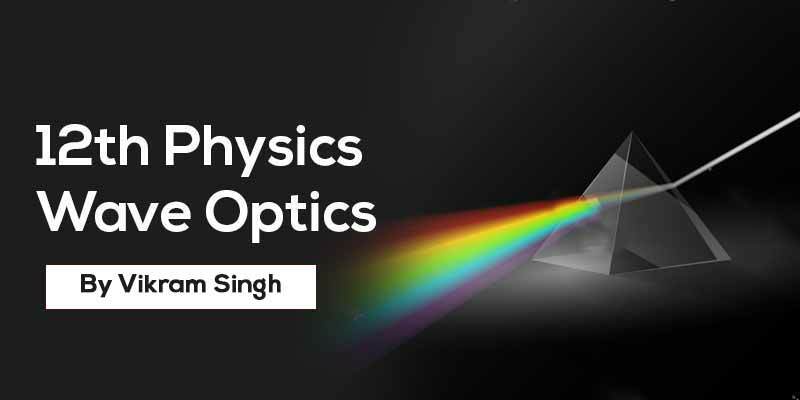 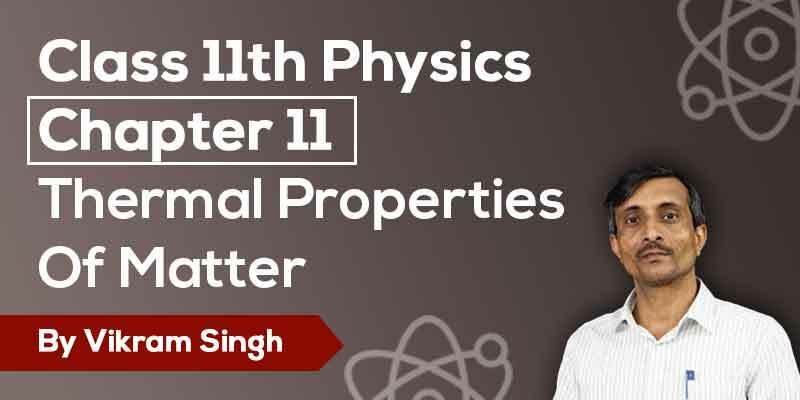 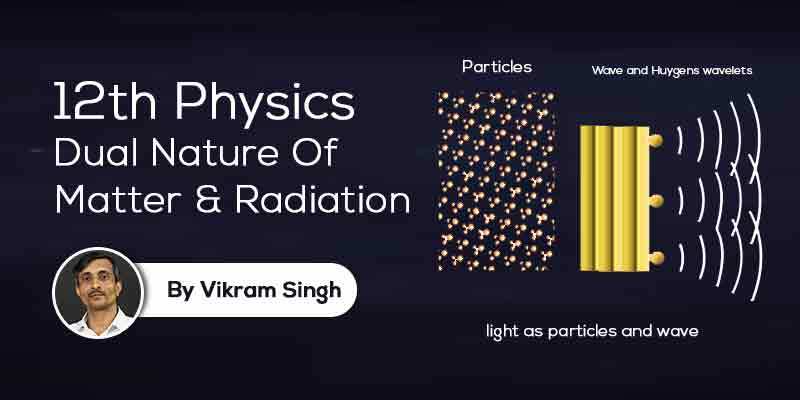 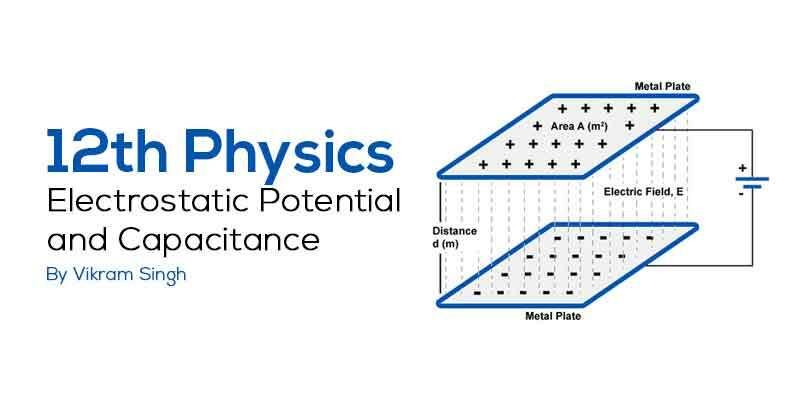 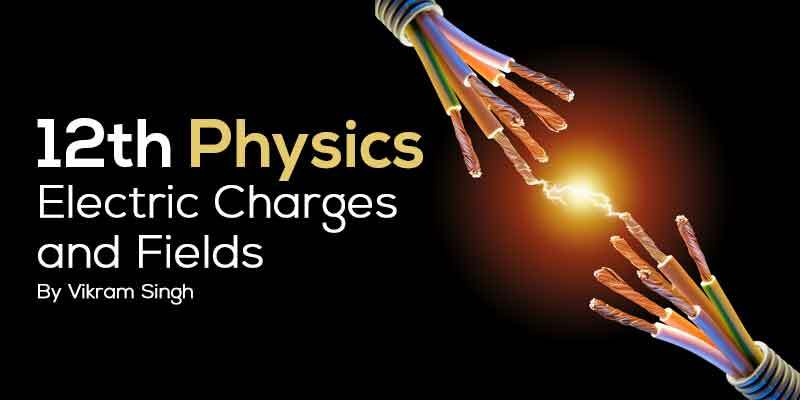 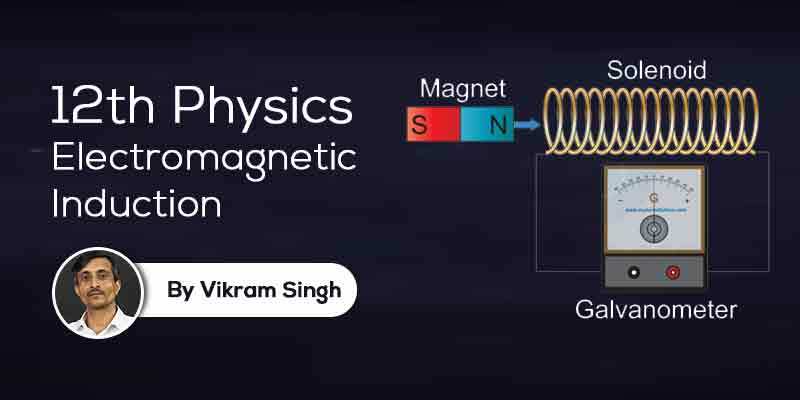 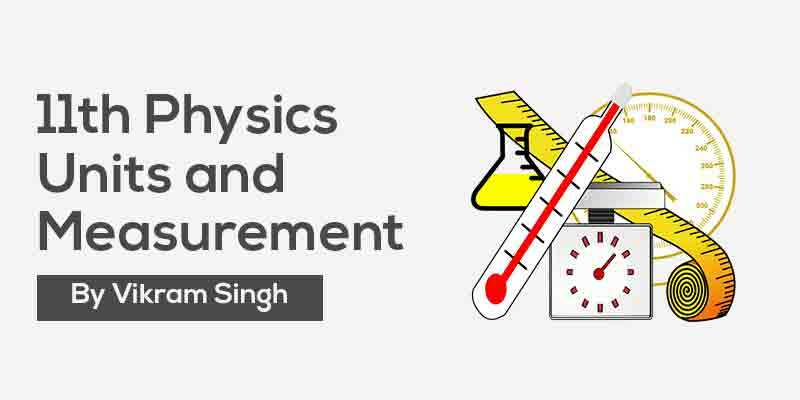 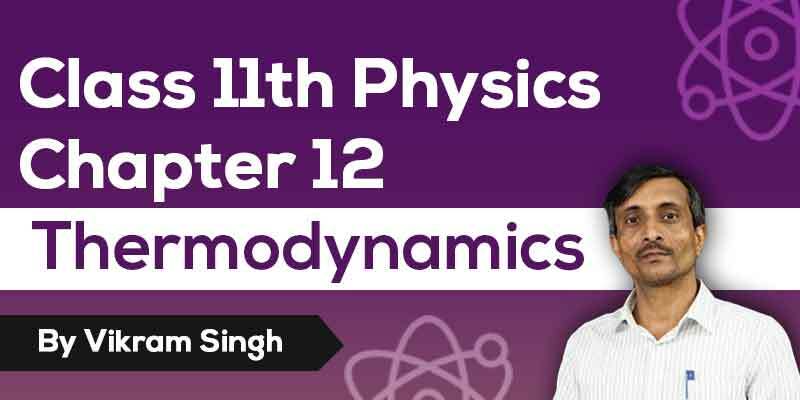 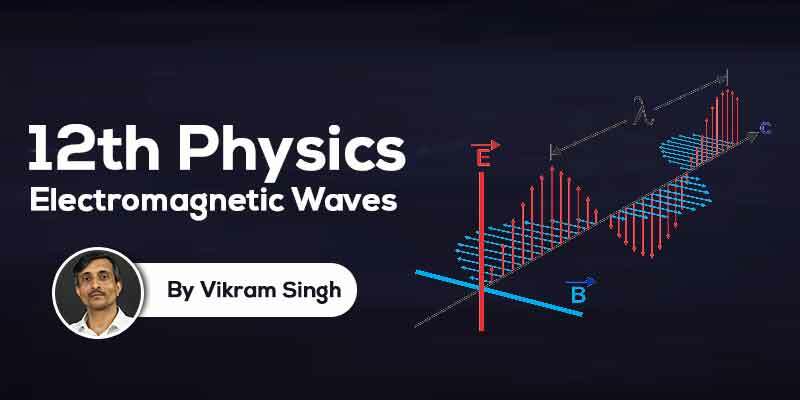 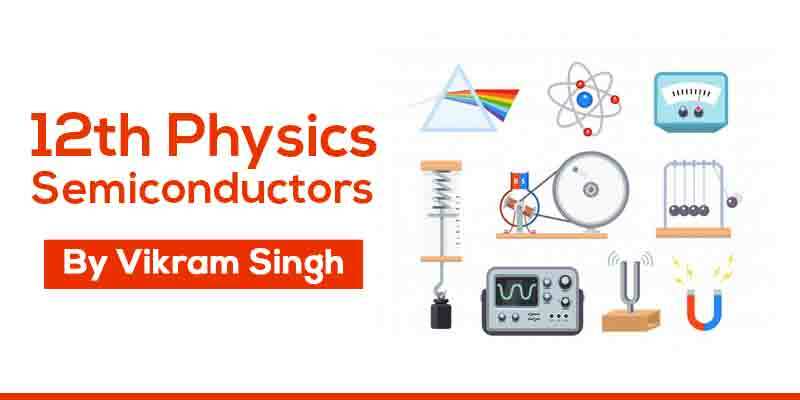 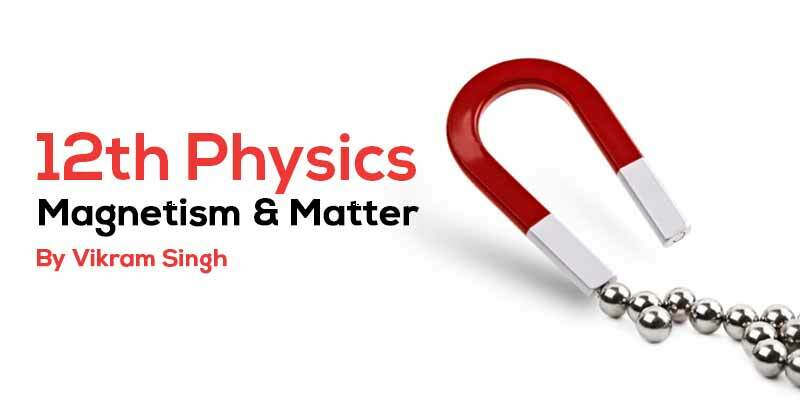 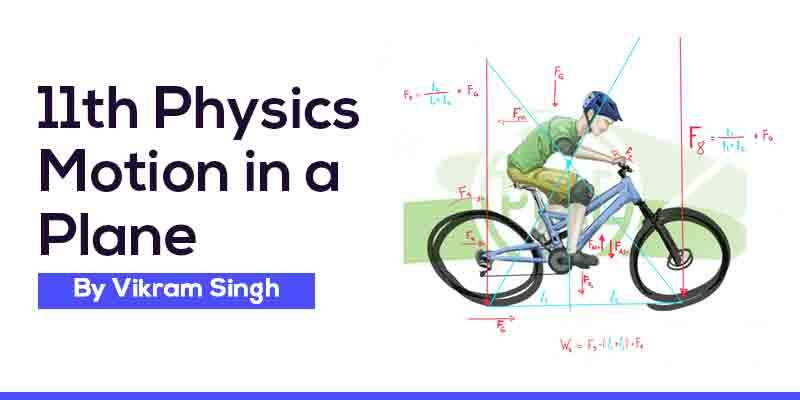 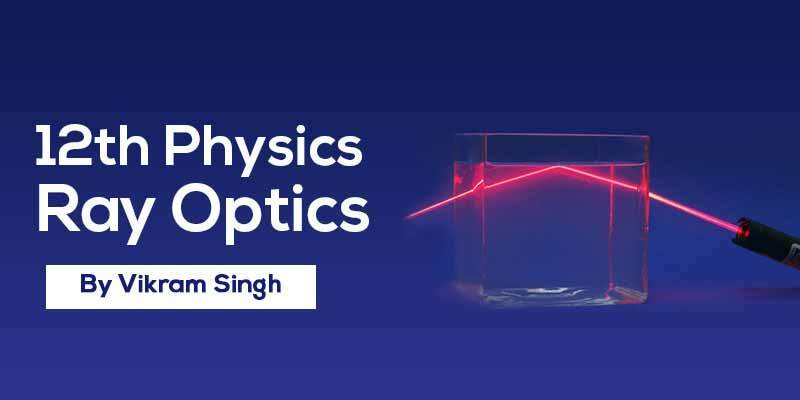 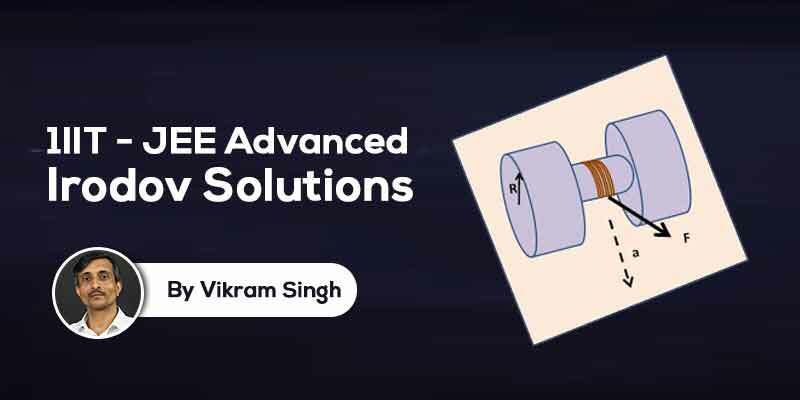 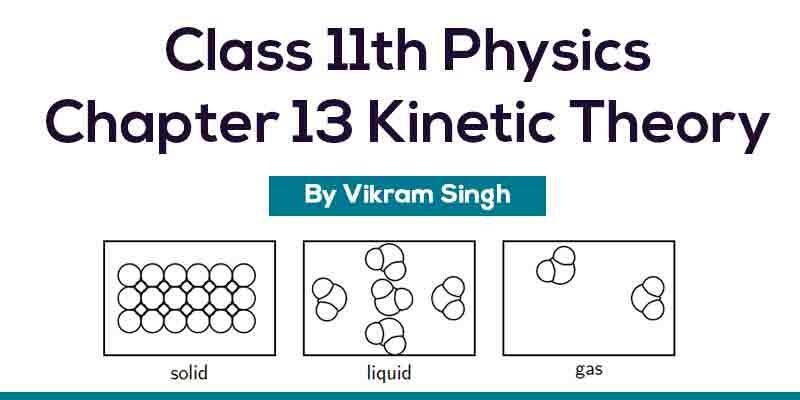 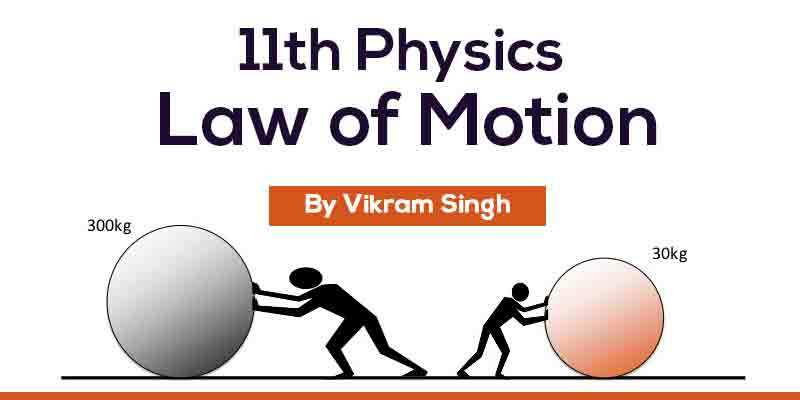 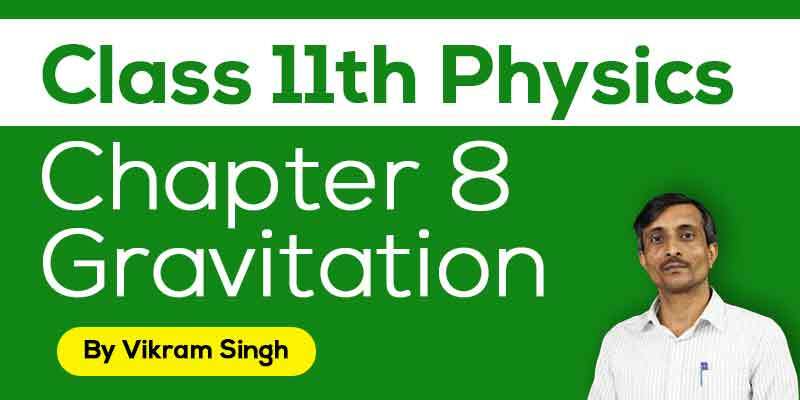 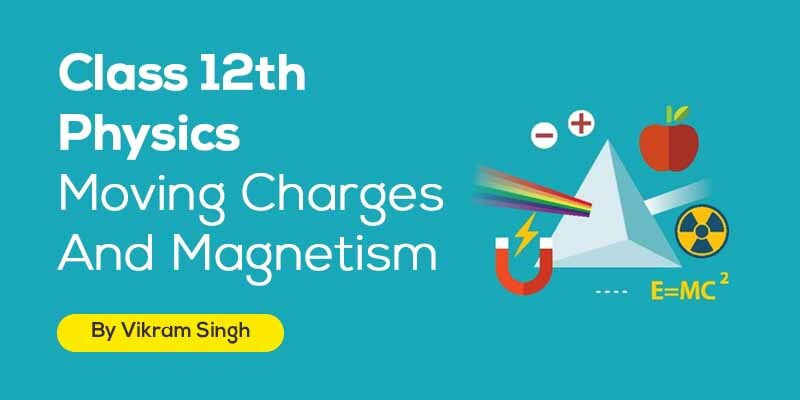 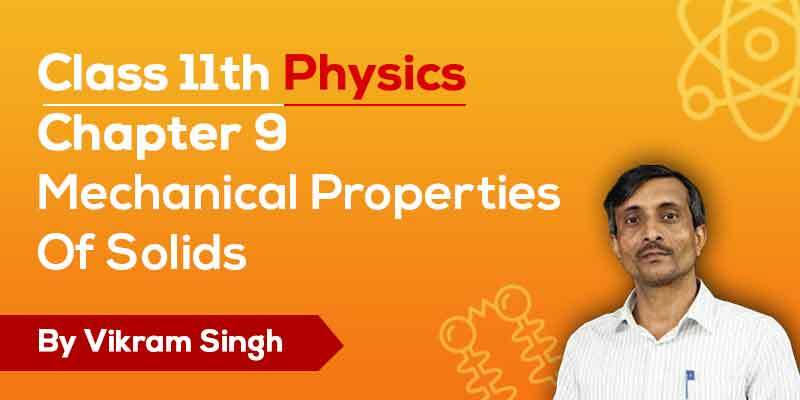 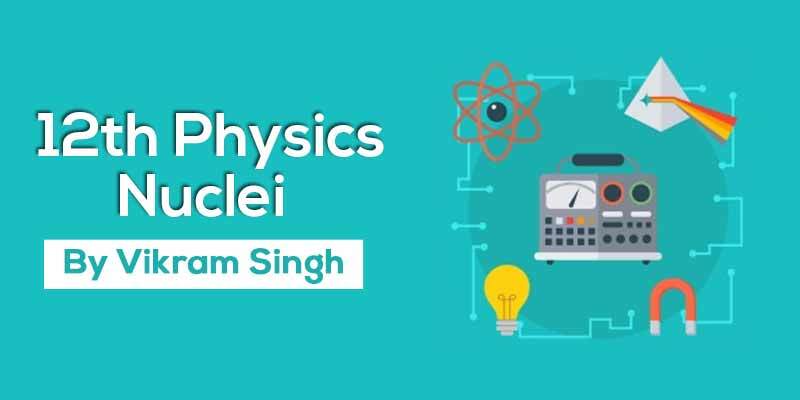 Vikram Singh presents course for Class 12th Physics, which includes high-quality video lectures and extensive study material, keeping in mind the level of preparation needed by the students to score maximum marks in their examination. 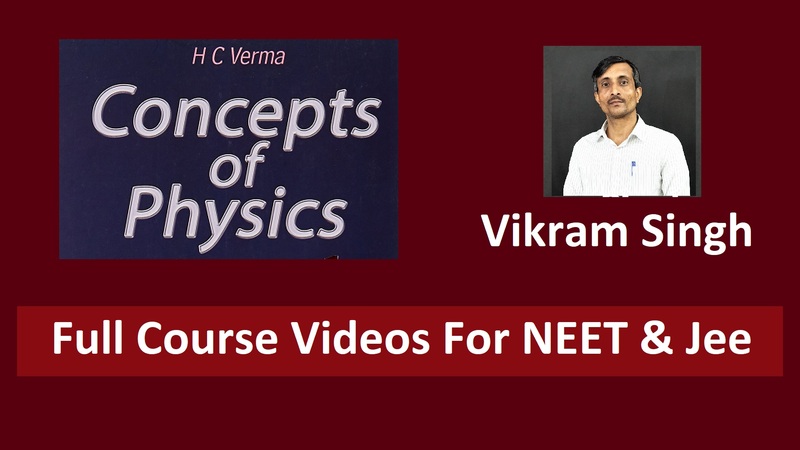 # 200+ Video lecture covering entire syllabus Each topic with NCERT example exercise. 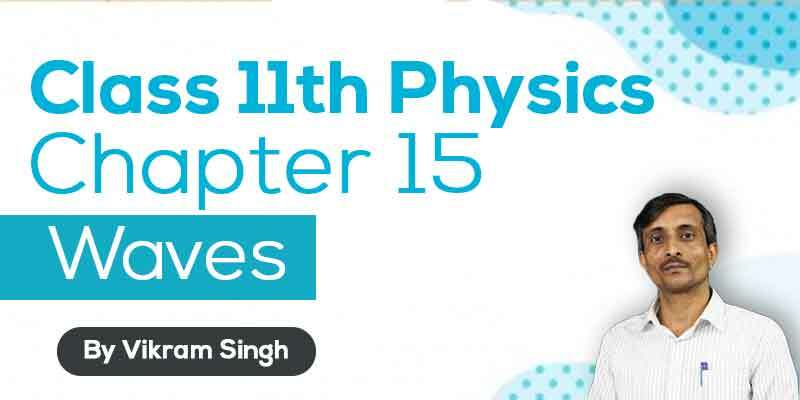 # Live doubts Q&A - Discussion forum. 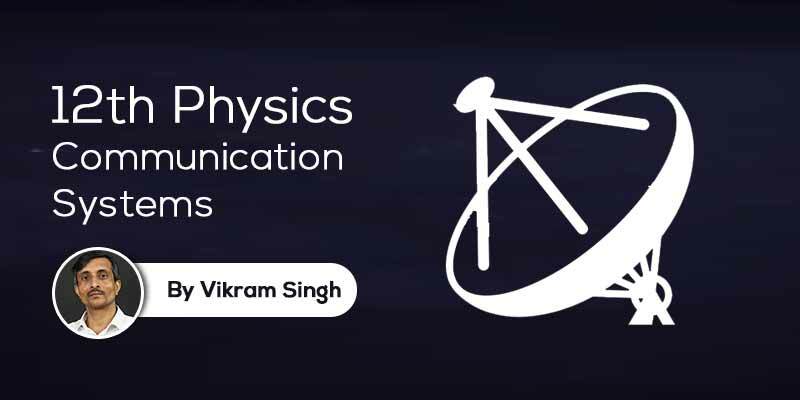 Space Wave Propagation L O S.